A new 1.0-litre petrol motor has been added to the Ameo range. 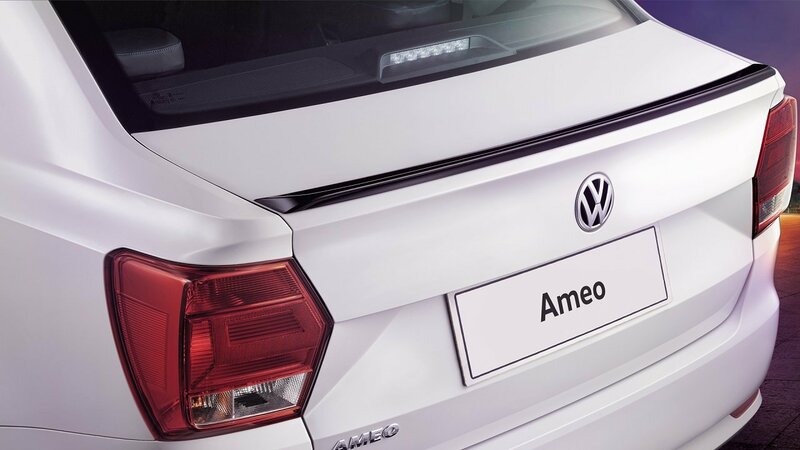 Post the recent launch of the Polo Pace, Volkswagen has now introduced the Ameo 1.0 liter. In addition to this, the company has also launched a Pace Edition, which is offered with the new engine. It also gets some cosmetic updates and is priced at INR 6.10 lakh, ex-showroom. With this latest addition, Volkswagen has also replaced the older 1.2 litre petrol motor by the new 1.0 litre motor for the entire Ameo range. There is no change in the diesel powered Ameo though. The new 1.0-litre petrol engine was first introduced in the Polo. The 999cc, three-cylinder motor delivers 76 hp at 6,200 RPM and 95 Nm torque at 3,000-4,300 RPM; while it replaces the 1.2 litre 75 hp unit which was on offer until recently. The new engine is said to be ready for the upcoming BS-VI emission norms, hence one shall expect the mill to continue in the line-up for years to come. The motor is mated to a five-speed manual gearbox; and as earlier, there is no petrol-automatic configuration available for the Ameo, however the 1.5-litre-DSG combination continues to be on offer. New rear lip spoiler for Ameo Pace. 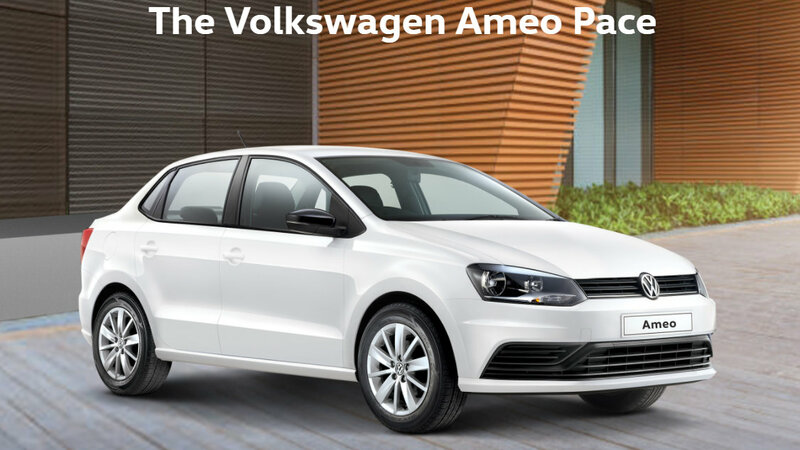 Similar to the Polo Pace, the Ameo Pace edition is based on the Comfortline grade but it comes along with some additional goodies like alloy wheels, faux carbon-fibre spoiler, black outside mirrors and cruise control. It is to be noted that Volkswagen has been on a drive to replace the older 1.2 litre petrol motor by the new 1.0 litre motor across its complete line-up. Just around a month ago, Volkswagen had done a similar change for the entire Polo range. The Volkswagen Ameo is placed in the highly competitive, compact sedan segment, where it currently locks horns with the new Maruti Dzire, Tata Tigor, Ford Aspire and Honda Amaze (2018 version to be launched shortly).